Although there are many factors to be considered when it comes to losing weight, however, none is as important as the concept of metabolism. This is so because for weight loss to occur, there must be an energy deficit between the amount of energy derived from consumed foods and the total amount of energy expended by the body. Metabolism can simply be regarded as the process by which the human body breaks down ingested food to produce energy that the body needs to maintain itself. Essentially, an individual’s metabolism can be said to be a function of the relationship between how many calories (units of energy) he or she consumes, the amount of calories expended through exercising and eating, and the amount of calories that the individual burns due to his or her genetic makeup. The food that is capable of providing these fantastic negative calorie burning results are fruit and vegetables. 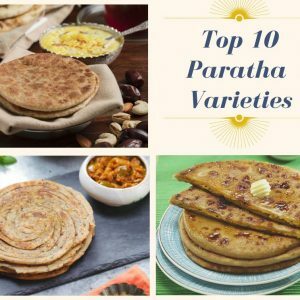 Fruits like apples, blueberries, watermelon, grapefruit, lemons, limes, oranges, tangerines and vegetables like carrots, broccoli, cabbage, asparagus, beetroots and more are the best tried and tested ones. 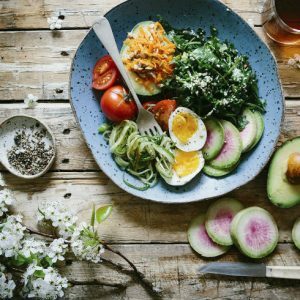 Hereunder is a list of some of the most popular and proven-effective foods that have been proven to have the ability to increase your metabolism and which you can easily incorporate into your lifestyle. 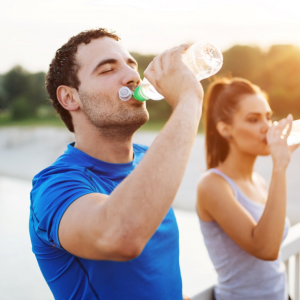 To get the best metabolism boosting effect of water, you should drink at least 8 glasses of water per day and a lot more during hot weathers. 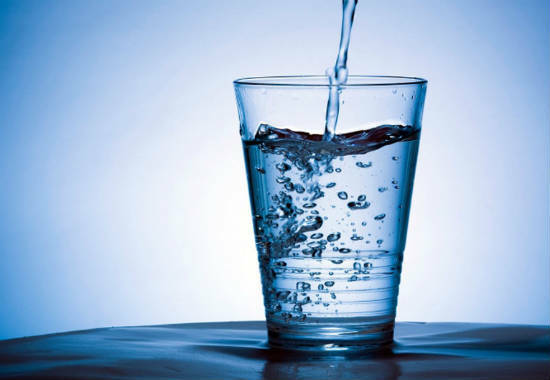 Apart from being an excellent appetite suppressant, water also helps to keep the body hydrated. In addition, while reducing fat deposits, water also assists in getting rid of toxins and waste products. Cold water is more apt at increasing your metabolism due to the fact that your body will need to expend some extra energy to heat the water up to your normal body temperature before using it. 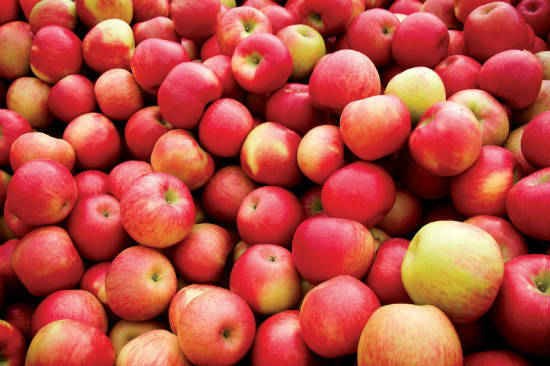 Apples are considered to be one of the richest sources of soluble fiber and have an average of about 81 calories with no sodium, cholesterol, or saturated fat. The high fiber content of apples help to slow the absorption of glucose into the bloodstream and in so doing helping to maintain a steady blood glucose level which helps to keep you feeling fuller for longer and thus eating less. 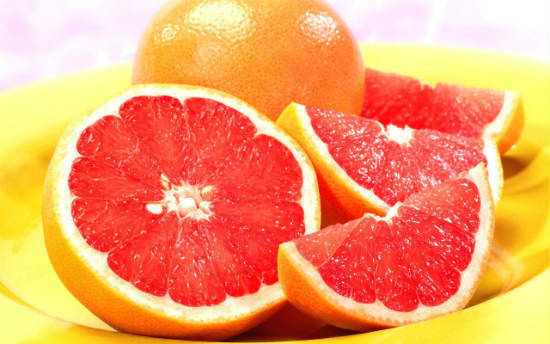 An average sized grapefruit has just about 74 calories but is rich in flavonoids and packed with Vitamin C. Grapefruit also contains about 15 grams of pectin – a special fiber well-known for its ability to reduce fat and cholesterol. Like most other fruits, the more brightly colored – the more the amount of antioxidants and other life-saving compounds they possess. 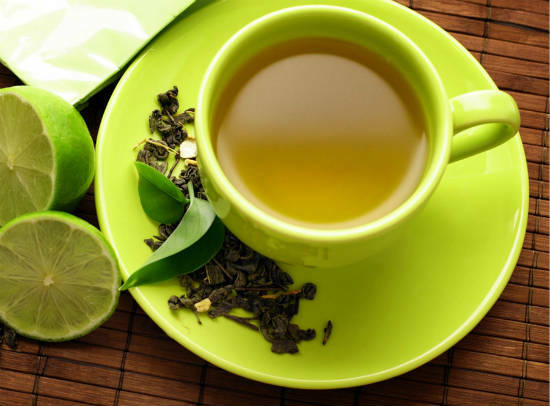 Green teas are high in antioxidants and contain only moderate amounts of caffeine which has thermogenic effects that aid fat burning. More notable is the effect of green tea’s most active ingredient, a polyphenol known as Epigallocatechin gallate (also referred to as EGCG). EGCG is well-known to stimulate the central nervous system and the brain and have the effect of not only keeping you alert but also helps to increase calorie burning. Berries, such as blueberries, strawberries, blackberries, cranberries and others are packed with vitamins and are also rich in polyphenols like flavonol and anthocyanin – both very powerful antioxidants. Berries have a healthy dose of fiber which slows glucose absorption thereby regulating blood sugar levels and they are also known to improve blood pressure. 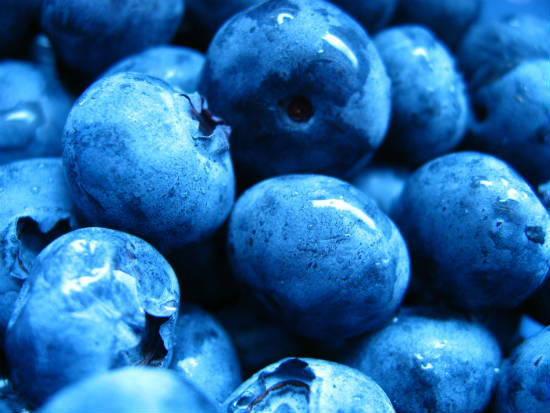 However, blueberries have the highest amount of antioxidants with a powerful mix of tannins, flavonoids, and anthocyanin and are actually ranked first among 40 antioxidant-rich fruits and vegetables. 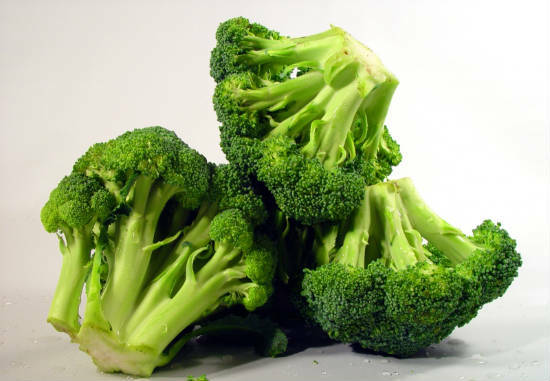 This is an excellent source of Vitamins A, C, and K while it also provides high amounts of folic acid. Broccoli is loaded with fiber, has no fat and it is full of carotenoids for antioxidant health as well as other types of micronutrients which make it the number one cancer-fighting vegetable. Broccoli is easily filling and you can eat as much of it as you want without worrying about adding an ounce of body fat. Spinach is rich in antioxidant and has the ability to lower cholesterol and increase your metabolism for more effective calorie burning. Likewise, it is a rich source of Vitamins A, C, and K, and also B Vitamins like folate and riboflavin. 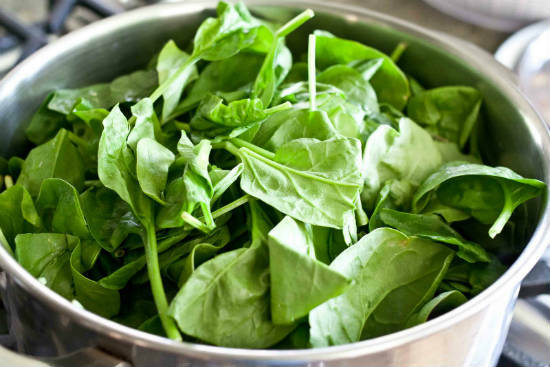 While providing some amounts of Omega-3 fatty acids, spinach also contains other minerals such as iron, calcium, copper, magnesium, potassium, phosphorus, zinc, and selenium. 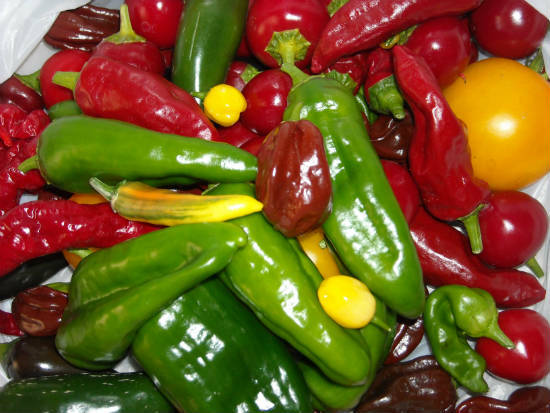 Hot peppers derive their hotness from a group of six acids known as capsaicinoids, notably capsaicin. The capsaicin found in hot peppers like cayenne and jalapeno have the ability to temporarily stimulate the release of stress hormones into the body thereby increasing your metabolism and causing you to burn more calories. Chili pepper is particularly known to have the ability of increasing your heart rate and metabolism by about 50%. Hot peppers have just about 24 calories per cup and are equally rich in Vitamins A and C, the B Vitamins (particularly B6), and the minerals potassium, magnesium, and iron. Coffee is a well-known metabolic enhancer because it contains caffeine which normally increases the body’s metabolic processes. 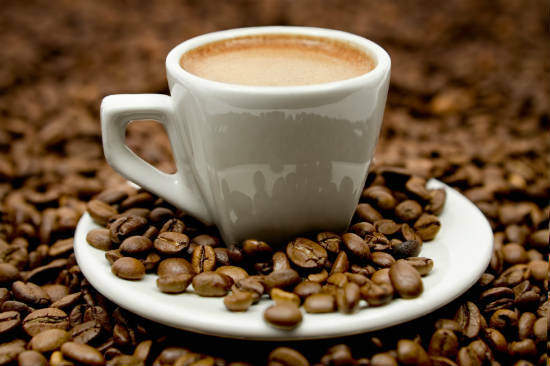 Caffeine in and of itself is a stimulant which some studies have demonstrated can help you burn as much as 10% more calories. Nevertheless, consuming too much of anything that has caffeine in it can lead to jittery feelings, insomnia, anxiety, and even panic attack. Therefore try to limit your daily intake to a cup in the morning and another in the afternoon. 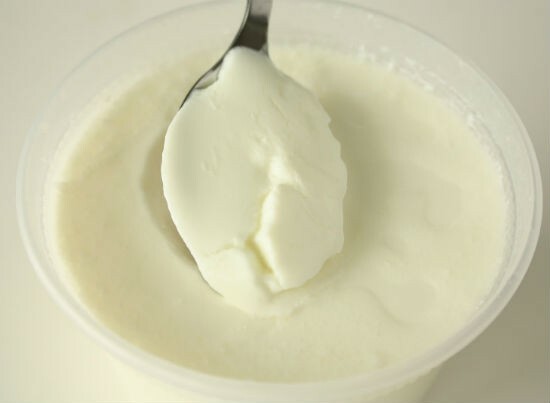 Low-fat yogurt has a lot of protein, calcium, zinc, and riboflavin and has been found to boost the metabolism of fat. Breaking down the high-protein content of plain low-fat yogurt requires the burning of extra calories. Also, the pro-biotic enzymes in low-fat yogurt also help to maintain and regulate the digestive system. However, you should avoid yogurts with flavorings, thickeners, artificial colors, or sweeteners. Oats are heart-healthy meals that provide soluble fiber which help in lowering blood cholesterol thereby reducing the risk of heart diseases. Oats are a great, long-chain molecule food which normally takes a long time to break down in the body consequently making you feel fuller for longer. 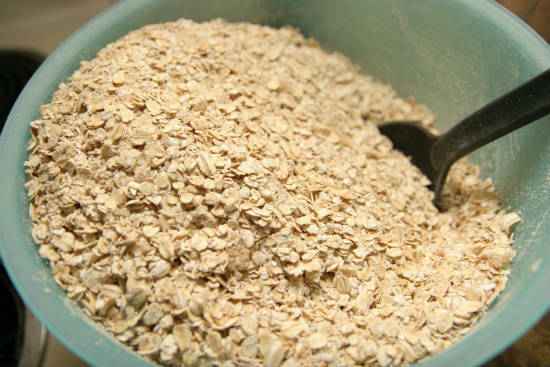 The soluble fiber content and the long-chain molecular food structure combination of oats makes for a significant metabolic increase and energy expenditure. Feel free to comment or share your thoughts on this "11 Foods that Increase Metabolism" article from Awesome Cuisine.